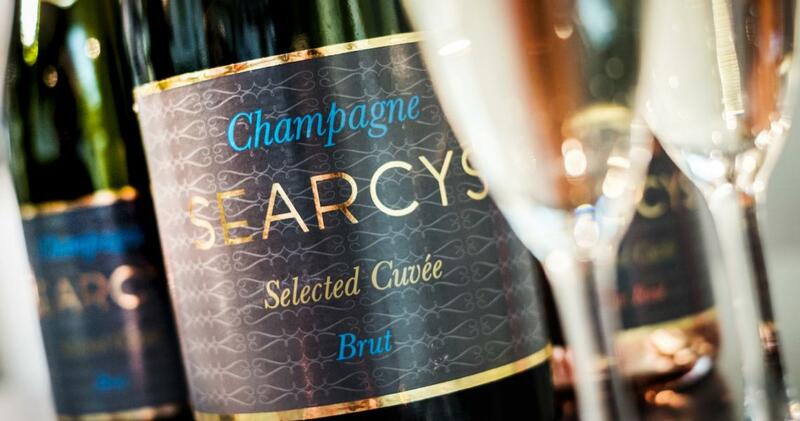 The British Academy is delighted to present its wine list, created with our catering partner, Searcys, to compliment the seasonal menu selections. 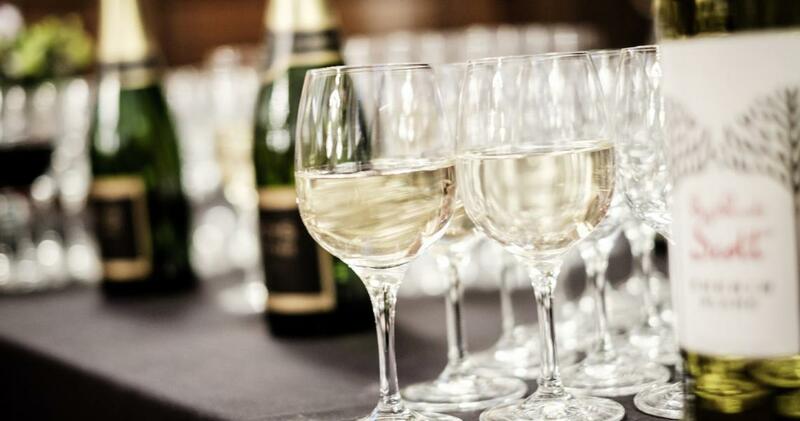 From our specially selected house wines through to our sparkling wine and champagne, the Academy offers a broad and diverse selection, suitable for any occasion. We would be delighted to guide, help or assist you in your selection to compliment your chosen menu. We very much hope you enjoy the selection and if you have any specific choices we can of course source them for you. In compiling our wine selection we have created a balanced list complimenting the style of our caterer’s cuisine. An enormous variety of wines from around the world are readily available and we have tried to ensure that the best of these examples are represented; along with some true classics. We would be more than happy to try and source a particular favourite. A classic Chianti – medium bodied, aromas of red berry fruit with vanilla and floral hints.